Two leading Medical organisations have called for stricter regulations for sugary drinks marketed for children and young adults. Shoppers whose supermarket trolleys are stacked with food and drink offered on special promotions have more than a 50% increased chance of being obese, according to a Cancer Research UK report published today. 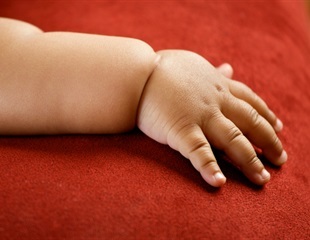 The factors that put children at risk of becoming obese within the first 12 months of their life may differ for Hispanic and non-Hispanic babies. In-school nutrition policies and programs that promote healthier eating habits among middle school students limit increases in body mass index, a new study led by the Yale School of Public Health finds.